As you probably have seen by now I have made some major changes in the design of my blog. I wanted a more clean design for a while now and here it is, after a couple of days of hard work and trying out different things. The design is handmade with HTML and CSS styles only, by me and my boyfriend. So a few things have changed, I don’t have that many widgets any more in my sidebar. You can now find all my social media links in the social media icons section beneath the Saranda from Sarandipity text. These social media icons include also Independent Fashion Bloggers, Lookbook.nu and Fashiolista! You can now also view my Instagram shots on the sidebar. The follow me section has a more simple overview with GFC, Bloglovin’ and the subscribe widget beneath each other. Besides this you can still look for posts by clicking on the I blog about section and you can still search my blogs archives. If you have any questions about my new design please let me know and I will answer of course! What do you think of this new design from my blog?! Please let me know in the comments! [CLOSED] Giveaway: Burberry the Beat! Don’t expect too much, it is not something big haha. 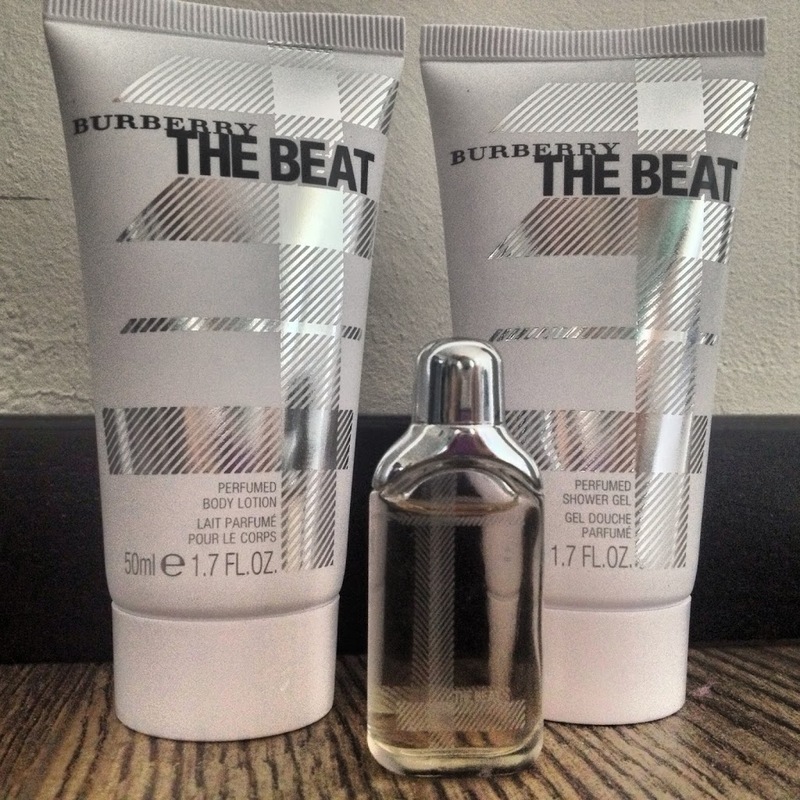 I am giving away a cute little Burberry the Beat fragrance giftset! In the giftset is a little mini of eau de parfum, a body lotion and a shower gel! The fragrance of Burberry the Beat has a fruity / floral base with aromas of Italian Mandarin, fruity and floral aromas of quince blossom, iris and Ceylon tea to accomplish an overall passionate but soft, feminine impression. This giveaway is open for EU citizens only, I am sorry for my other followers! You can participate by following the steps in the Rafflecopter. Open for participation from today. The winner will be picked by the Rafflecopter on 12 May. In the following week I will contact the winner and the item will be send within two weeks. Nightnight, hoping for a sunny day tomorrow! Thank you Starftsh for nominating me! I did some research on the whole thing, because I have seen it at some bloggers but I actually was wondering what the nomination actually means. Well it doesn’t mean that much if you ask me, after my research. But it does mean that the one who nominates you likes your blog I think, haha. 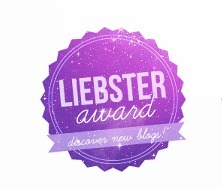 So about the Liebster award in short, the name is German for dearest, sweetest, favorite etc etc. The award is meant for blogs with 200 followers or less, but this used to be 2000 or something. So the rules over time have changed, no problem! More bloggers to nominate. But I do feel like this is a sort of chain-letter idea..
Answer the 11 questions you have been given. Now choose / search for 11 bloggers with less than 200 followers. Nominate them and let them know on their page. live together with my boyfriend, yay! 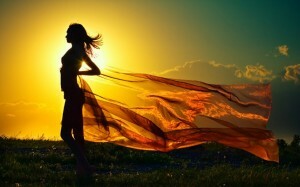 am Dutch, but I have a Greek name and I could be mistaken for a Swedish girl..
have very big ambitions, for example I would like to change the world. should be writing a part of my thesis right now but I lack motivation a.t.m. tend to clean up everything when I am mad or bored. want to travel the whole wide world. think I have more than 30 nailpolishes. So going on to the questions I need to answer…. 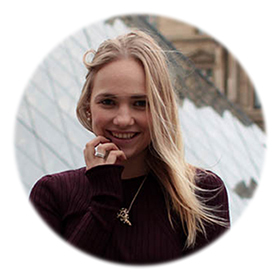 – What inspired you to become a blogger? Well, at that time in my life I just really wanted a space for my own where I could write whatever I wanted. And so the blog started as a diary / Psychology blog. Turned out, blogging about Psychology is very hard and it takes a lot of time so I decided to let the blog be about my own lifestyle, my own travels, fashionsense etc. – Outdoor or Indoor? I suppose I can’t say both haha. Well I love the outdoors, but I don’t like the cold / rainy weather in Holland… So outdoors but in a warmer more sunny country please! – If you had the choice to see your future, would you take it? No, although I would be very tempted to do so. – Favourite music band/artist? I don’t have a favourite at this moment actually. – Favorite kind of shoes to wear? Comfortable heels for sure! brand would you like to be featured on? The Italian VOGUE! No doubt about it! I can’t read Italian very well but I can speak a little bit and I really love the magazine! So stylish, always love their covers! – Favourite Make up brand? SEPHORA! I just love that brand. In the Netherlands when there is a discount in the mall it’s always three items voor €10. That is the moment I buy all my SEPHORA items haha. – What are two saying that you live by? Thank you all for reading, tommorow I will post my created questions and my nominees!